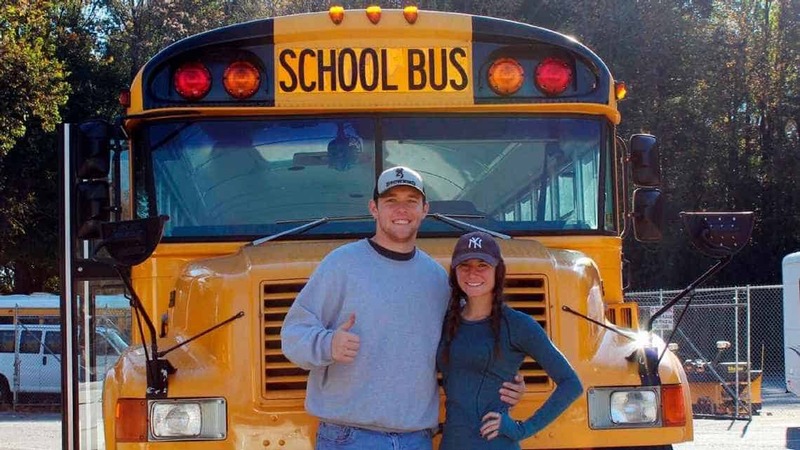 Jack Labosky, a relief pitcher for the Tampa Bay Rays baseball organization, used his $3,000 signing bonus to purchase a school bus that he and his girlfriend plan to live out of for the 2019 season, reported ESPN. 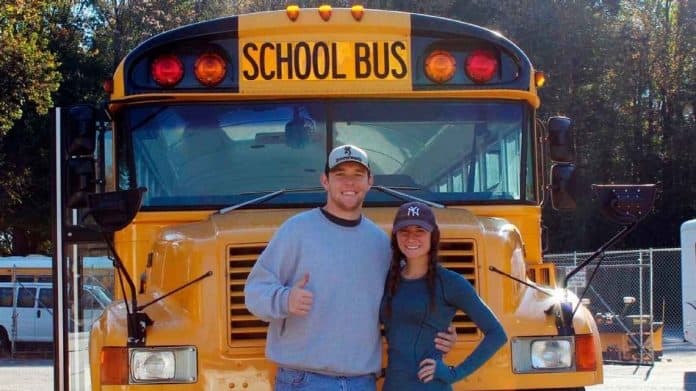 The couple renovated a 1999 Blue Bird International school bus and performed all of the work themselves, in order to save money. The article said they ripped out the seats, insulated the walls, installed electrical wiring, water pipes, heating, air conditioning and a stove top. They also added a full-sized bed, toilet and shower. An Instagram account was started to document their journey, the Great Bus Adventure. The account posted a picture of the newly painted white school bus heading to Florida yesterday for the start of the season.